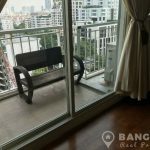 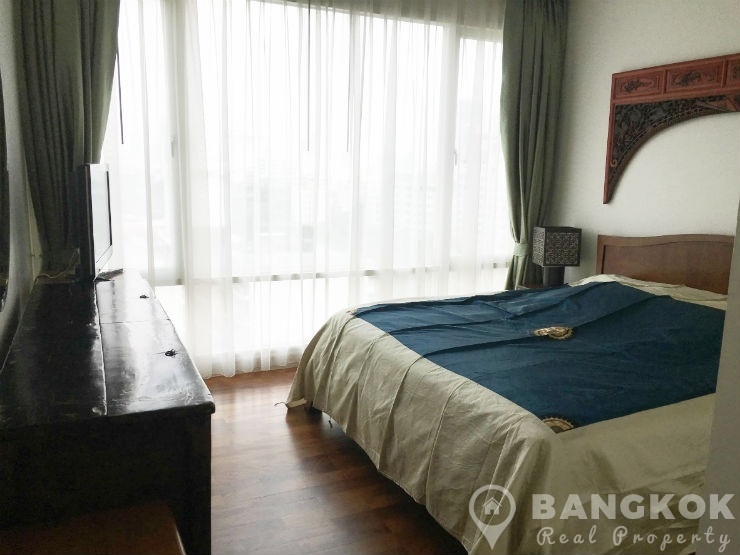 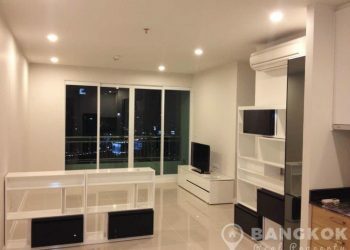 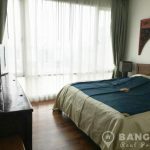 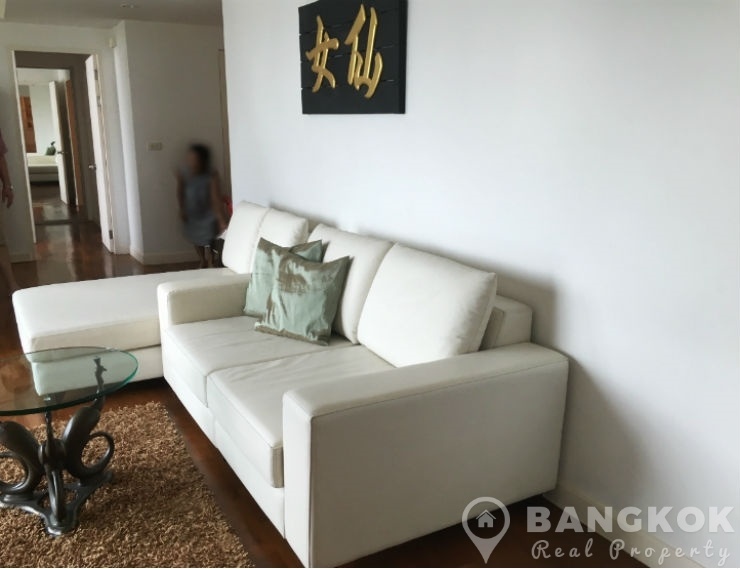 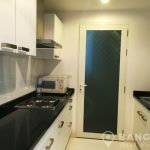 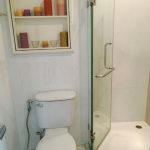 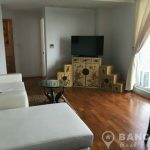 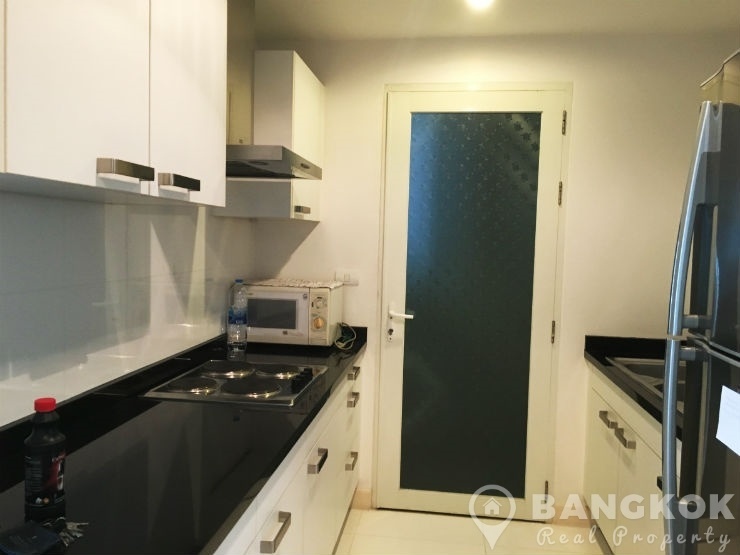 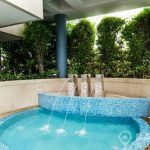 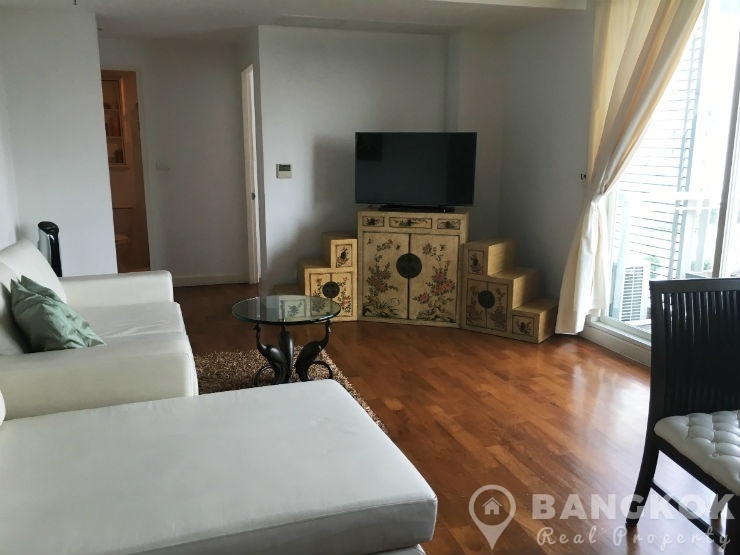 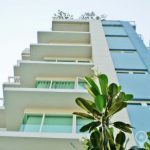 A spacious 2 bedroom condo is now available for sale at Baan Siri 31 located in the heart of Phrom Phong on Sukhumvit 31 and a short walk from Phrom Phong BTS. 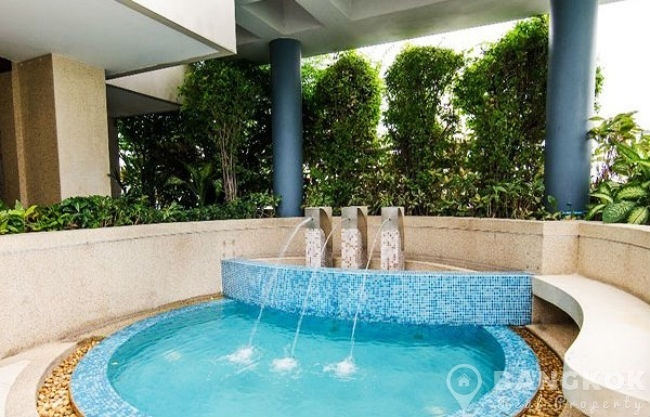 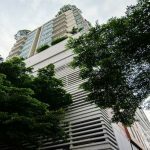 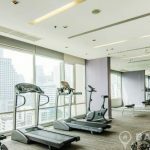 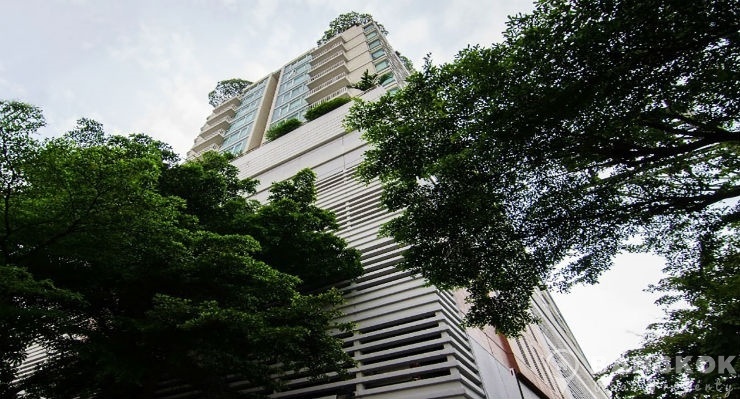 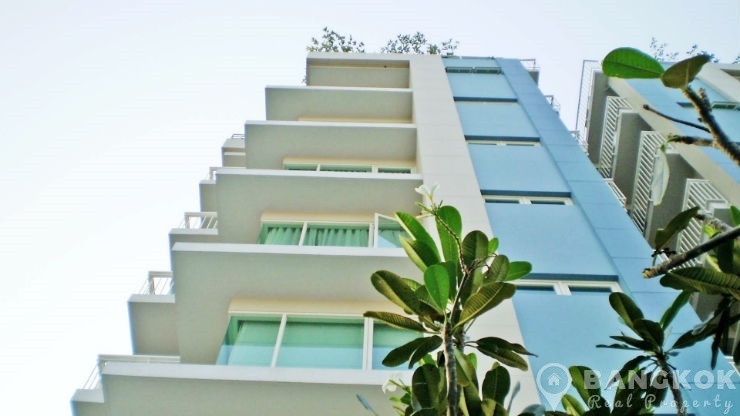 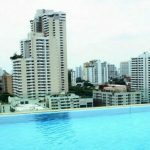 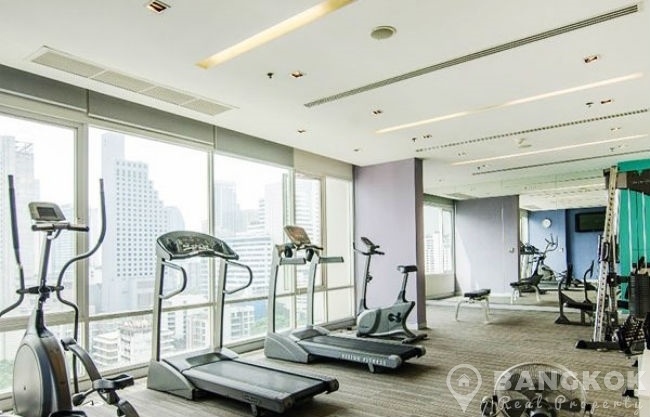 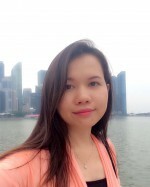 This popular high rise development built by Sansiri in 2007 is located close to the best of Sukhumvit’s great amenities including EmQuartier, Terminal 21, Exchange Tower, Villa Market, NIST International School and Benchasiri Park. 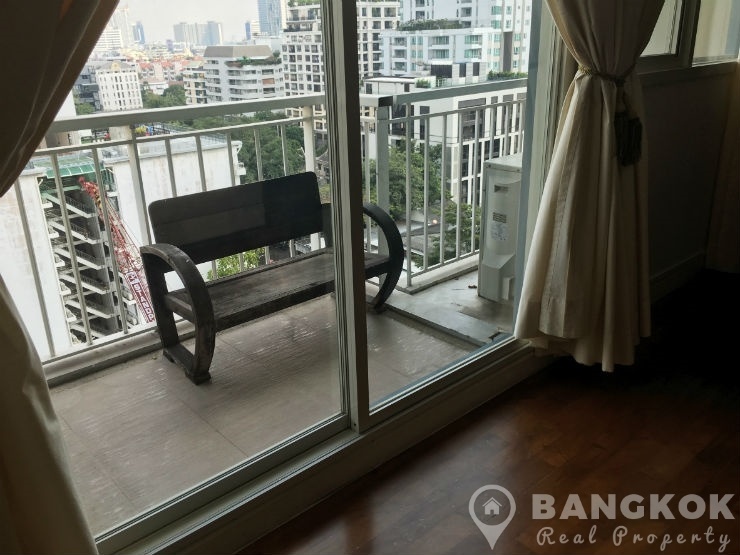 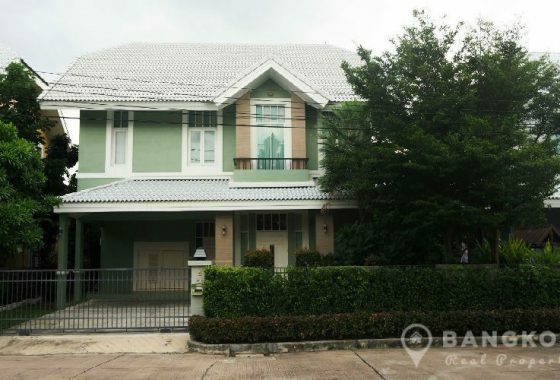 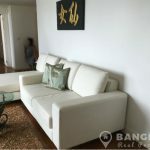 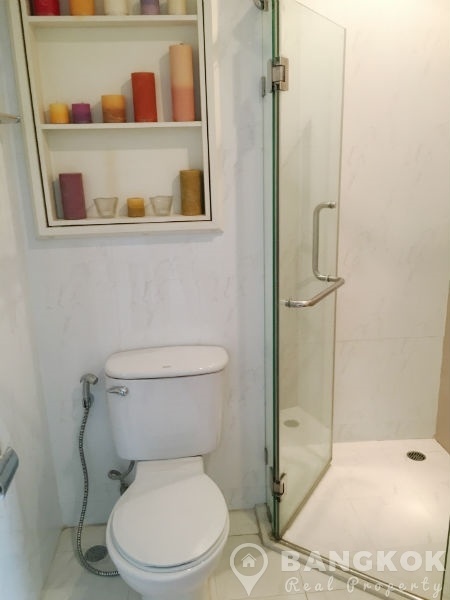 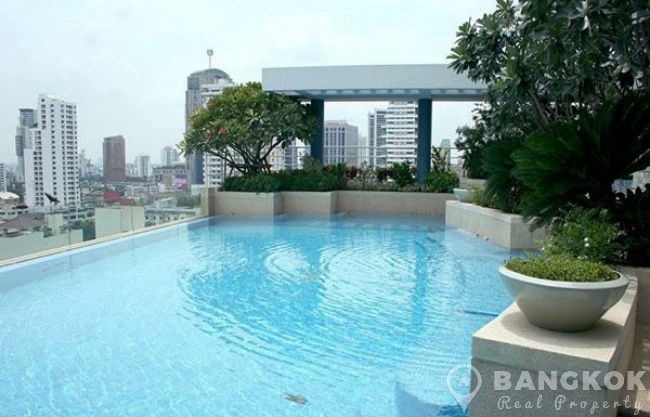 On a mid floor of Baan Siri 31, this spacious condo has 2 bedrooms (2 doubles), 2 modern bathrooms (master ensuite with bathtub) and 91 sq.m of living space with a balcony and city views. 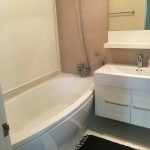 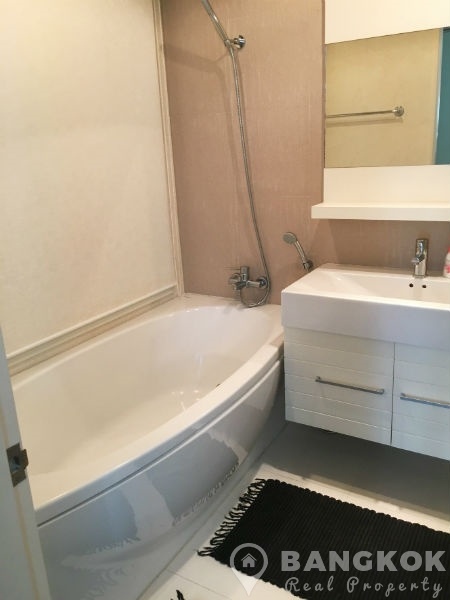 The unit has wooden floors through out and comes fully furnished, separate kitchen with electric hob & extractor fan, fridge freezer, microwave and washing machine.